If you’ve ever had something go wrong with your home, you’ll understand the pure panic you feel when you realise you don’t know how to fix it. 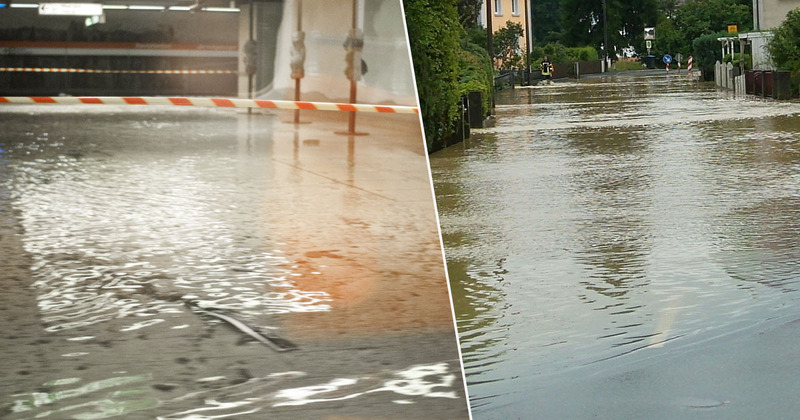 Whether it’s a dodgy electrical fault, a power cut, or – god forbid – water damage caused by a flood or a burst pipe, the knowledge that you have no clue what to do in such a situation is quite scary. Don’t worry though, you’re definitely not alone because although half the nation’s homeowners have suffered water damage before, most still lack the plumbing skills needed to deal with the issue themselves. A survey of 2,000 adults found 52 per cent have experienced the dread of water either filling their home or pouring from a burst pipe. A further one in 10 have dealt with a ‘major incident’ in which water caused extensive damage to their home. However, nearly two thirds rate their basic plumbing skills and knowledge as below average, meaning they wouldn’t know what to do in such a situation. It also emerged that one third of homeowners haven’t checked the state of the boiler or pipes in their home in the last 12 months. It seems inevitable that at some point, whether through inclement weather, a burst river bank, or just some dodgy plumbing, homeowners are going to need to deal with some major water damage. 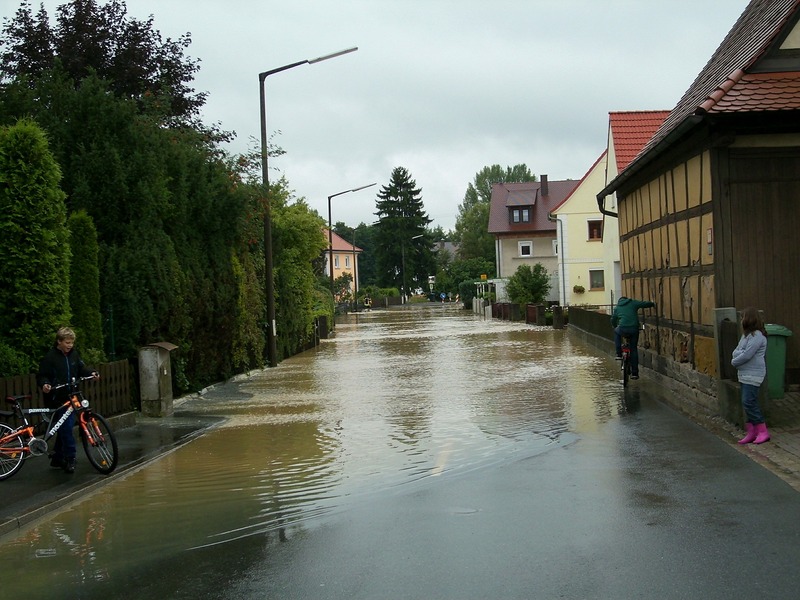 Even for those who don’t live in at-risk areas below the water table, being prepared for a flood or unexpected water issue can help to limit the damage which can be done to your home. The kitchen is apparently the room in the house most likely to suffer from water damage, followed by the bathroom and the living room. So what causes the water damage? The study found that one in four homeowners said a leaky pipe was to blame, with 15 per cent of respondents saying they have had a pipe completely burst before. A further one in 10 said they have suffered from a leaky roof. Despite the high chance of a plumbing-based blunder, 42 per cent of homeowners say they would have no idea how to stop the water flow should a faulty pipe start flooding their home. In addition, one in 10 homeowners who took part in the OnePoll study believes they are currently living in an area at risk of flooding. But only six per cent have any kind of flood preparation – such as pumps and sandbags – ready in their home in case of disaster. Of those who have suffered water damage to their home, only a third went through their insurance policy to get their repairs done, and 38 per cent have no idea if their insurance covers water damage. 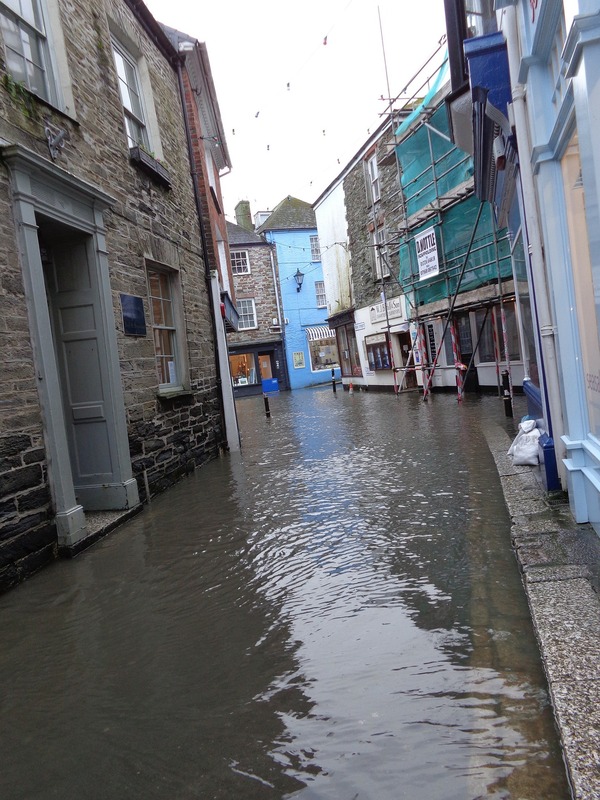 We were surprised at the sheer number of people who have suffered water damage to their home, while still lacking the skills and knowledge to prevent further damage if disaster were to visit them again. Knowing your plumbing basics, and having some flood preparations to hand should the weather turn, can really make all the difference. To read the full results of the study, visit here.